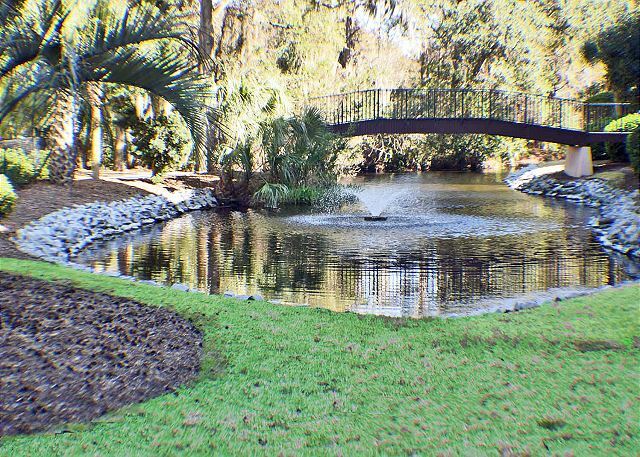 Forest Beach Villas 303 is 100 yards from the Coligny Beach Park with one pedestrian friendly road to cross at the Holiday Inn. 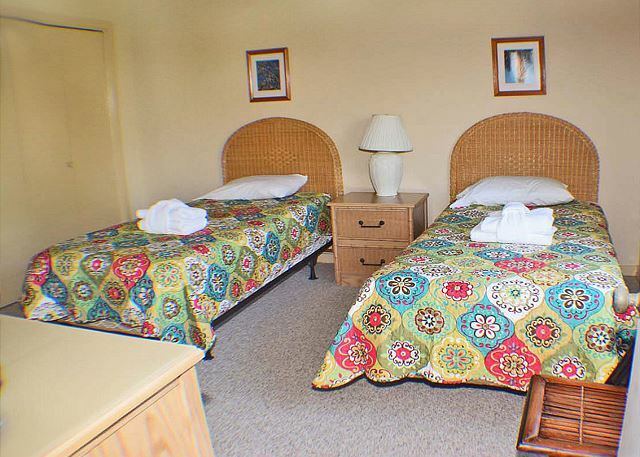 Guests staying in this vacation property enjoy the proximity to the beach, the popular oceanfront bar called the Tiki Hut, and Coligny Plaza. 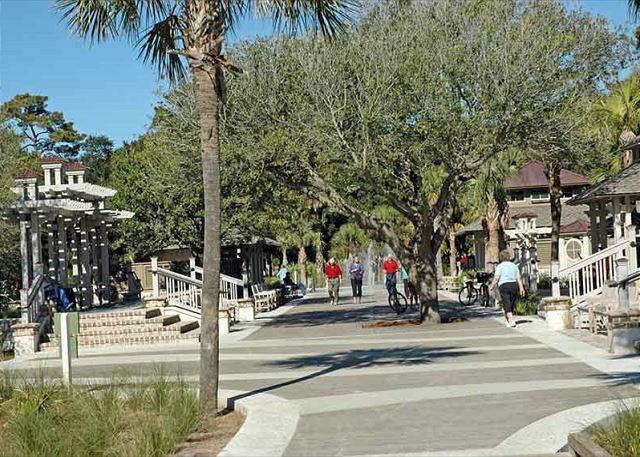 This quaint downtown area offers a wide selection of restaurants, shoppings venues, and entertainment for all ages. 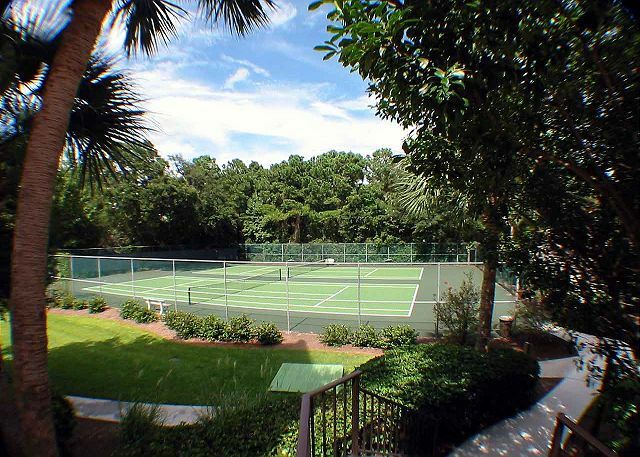 For avid tennis players, Forest Beach Villas has two courts for the sole use of owners and their guests. 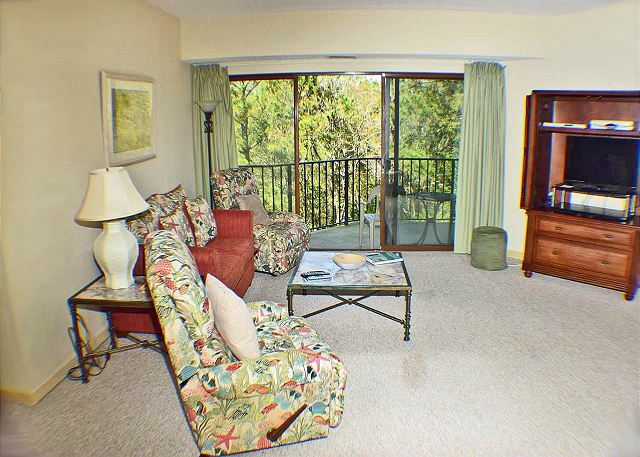 This spacious property is nicely furnished and has a balcony overlooking a lagoon. 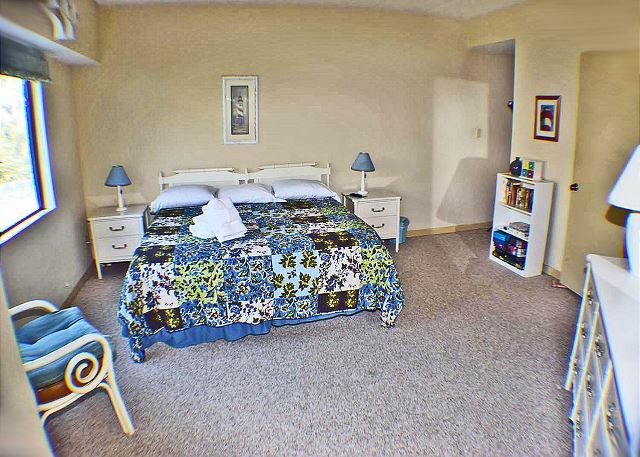 King bed in master bedroom and two twins in second bedroom. The condo at Ocean One was perfect. 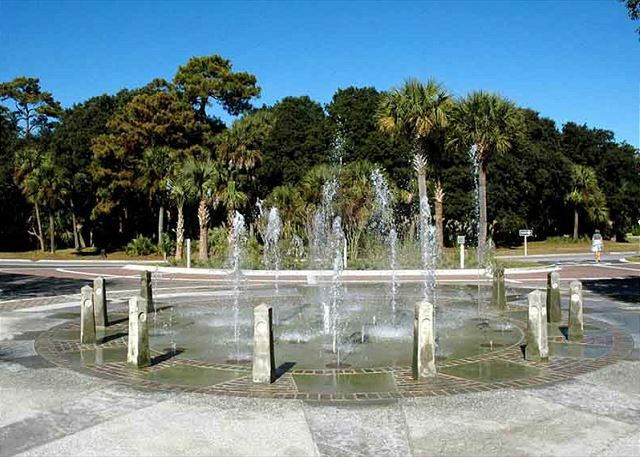 It was close to the beach (we could hear the surf at night) and within walking distance of Coligny Plaza. 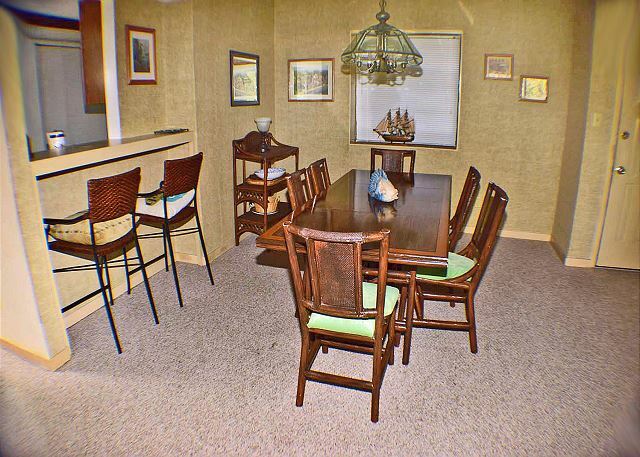 The condo was clean and pleasantly furnished. All of the beds were comfortable. We will definite rent this condo again. The staff at Seashore Vacations were friendly and helpful. Overall, our experience was excellent. First time visitor to HHI but we were unpacking clothes 20 minutes after crossing the bridge to the island. Ocean beach and many stores are just a block away. 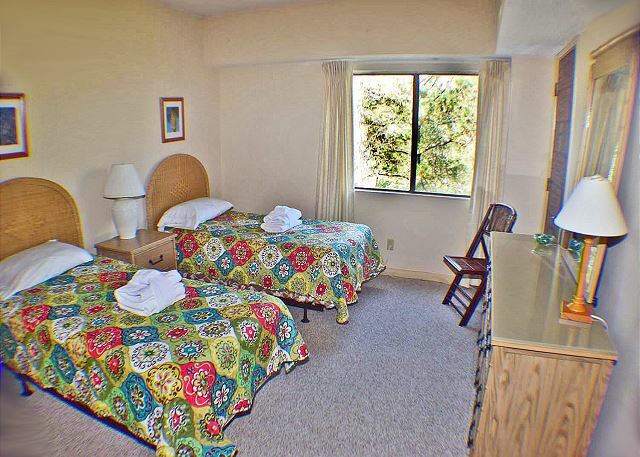 Excellent place to stay, everything you need is within walking distance from shopping to dining. Parking garage was convenient for inclement weather. Pool was very clean and refreshing. Would definitely stay again! 303 was perfect for us due to size of unit and location. It was a bit in the dated side but clean and I thought it was fine! Pool was great! 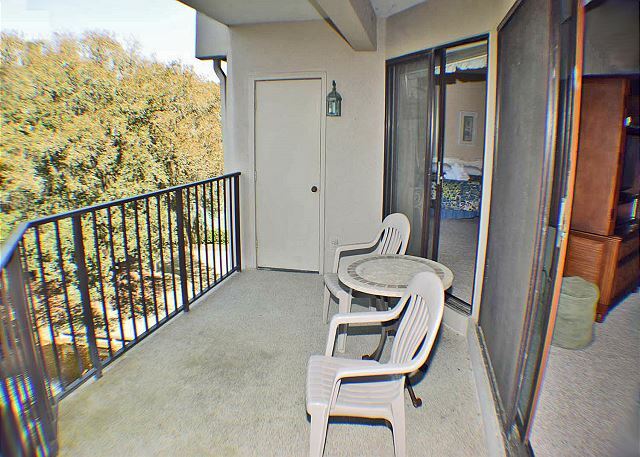 Nice condo with reasonable rate. We loved the villa it was awesome! Can't wait to go back. 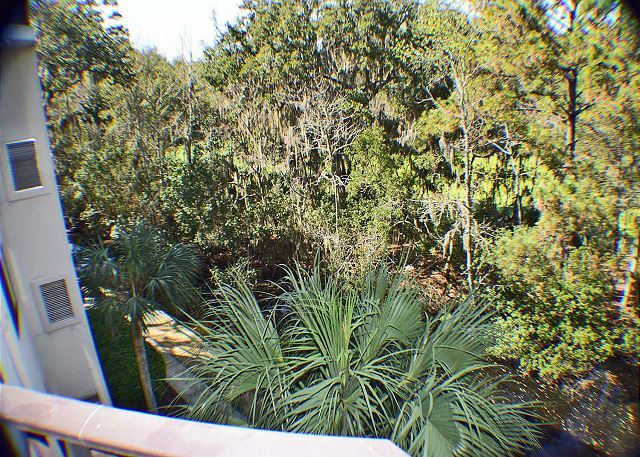 Great and fast beach access and overall and easy walk. My kids loved it! Great location! Condo was very spacious. A little dated and could have been a little cleaner. We come to hilton head almost every year but don't stay in the same place. 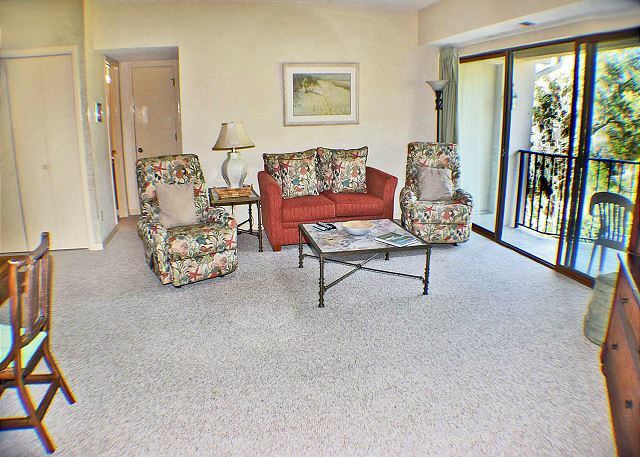 This villas had a great location and love the layout with 2 full bathrooms! A little outdated and some things dirty/needed repaired but it's a beach house! We would stay here again!! 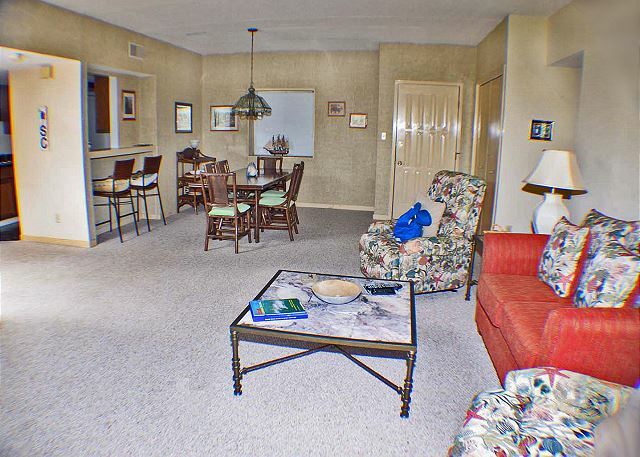 The condo was very nice and we loved staying at the Forest Beach Villas. Great location. The place was a little dated and dirty (Doritos under the couch and hair along the baseboard in the bathroom) but overall it served us well. Beautiful unit, far bigger than expected. 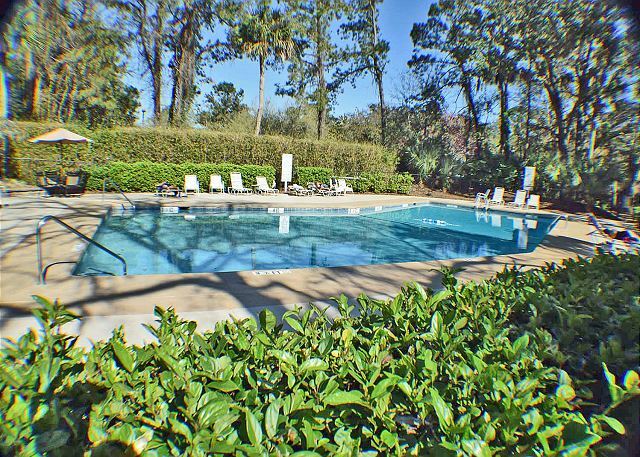 Very well kept building, pool was well maintained. Beach was super close, all the shops of Coligny were steps away. 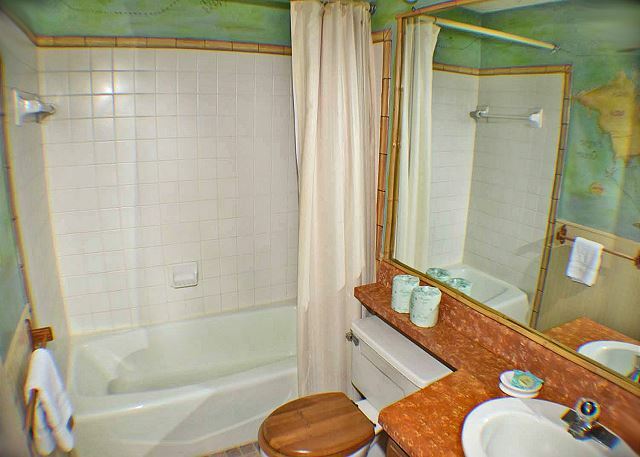 Only drawback for this unit is the dated kitchen and bathrooms. 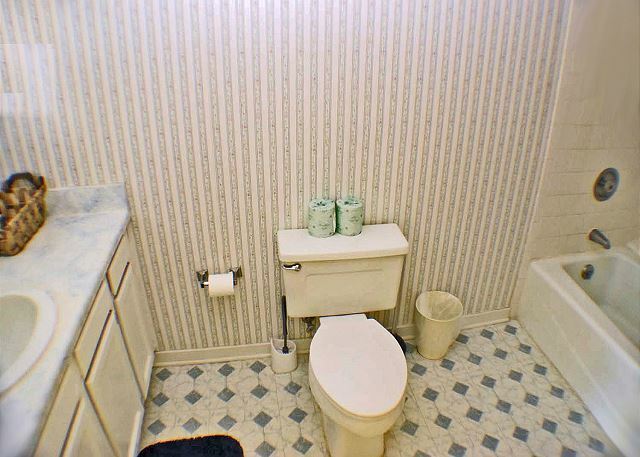 Old and sparse bathroom accessories/linens. Very old washer/dryer. Old counter tops everywhere. A solid update would make this unit unbeatable. Our 3rd year in this condo! 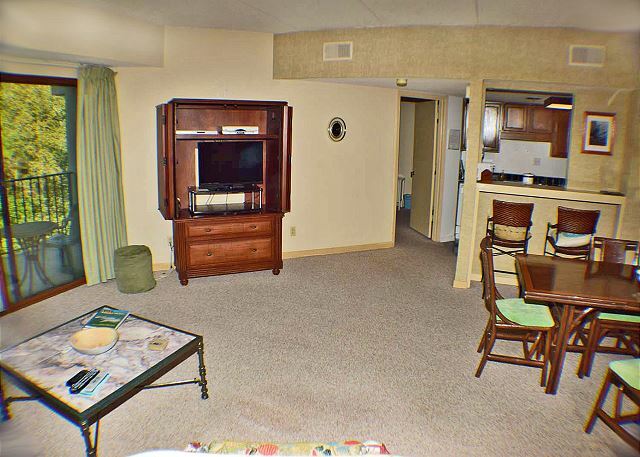 We love the condo - nice amenities, fairly up to date home. We love the location and have stayed here three times! The rental management company has always been great! 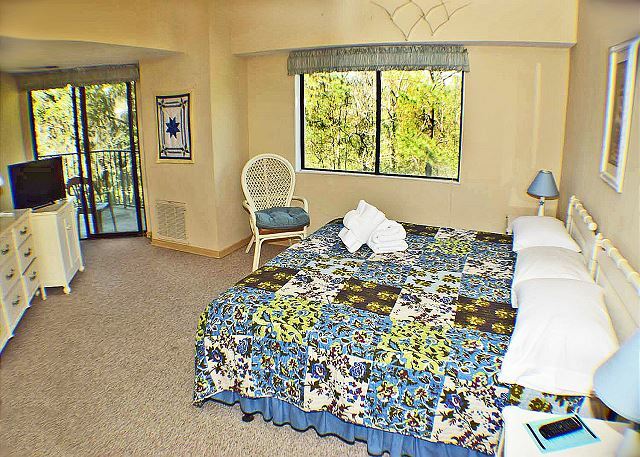 It's great, last year we took our kids - the separate bedrooms and additional bathroom is great. Plenty of space for 4 people! The unit 303 was clean and equipped well. The location was fantastic. Close to shops and the beach. The only issue we had was not being able to use the Tennis courts until after 9:00 am. That is too late. 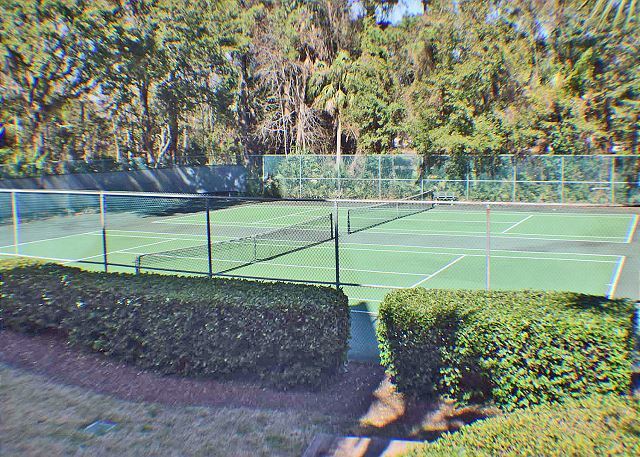 My daughter wa sin a Tournament and one reason we rented this unit was the tennis courts. The rental agreement never stated tennis could not be played until after 9:00am. So she was not able to warm up for her matches. Times of tennis courts and pool use should be posted. 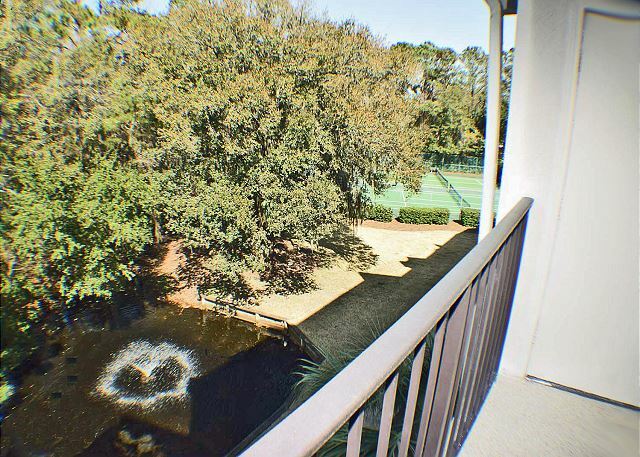 We would not rent in this area again due to this issue, but if you do not play morning tennis than this is a great unit and location. 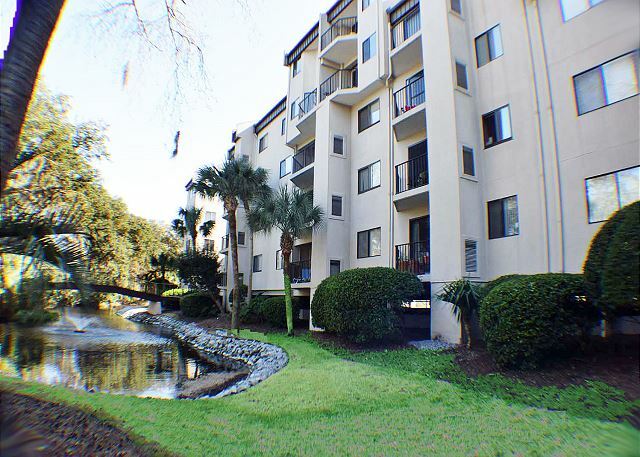 Buddy and the team at Seashore Vacations found me the perfect apartment and were brilliantly helpful in arranging my visit from the UK. 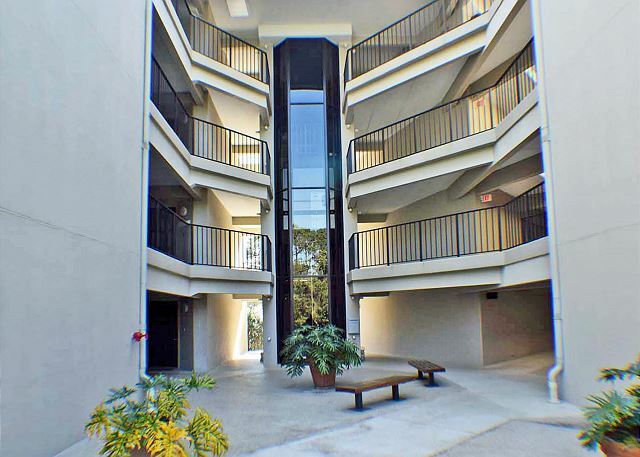 The apartment was spacious, comfortable and perfectly located for access to the pool, beach and Colligny Plaza. I shall definitely be back! Several things that we had informed you of last year when we stayed there had not be corrected this year when we stayed there. A spot on the carpet in the guest bedroom from last year was still there. A mattress on one of the beds in the guest bedroom was terrible last year and still not replaced by this year. After reporting that the outside light at our entrance door to the villa was not on, it was never corrected by the time we left.There was also construction work going on above our villa, in a villa on the fourth level. Some mornings they were starting early with their hammering. Also, with the hammering that they were doing above us, there were white flakes falling from our ceiling that were covering items that we had laying on our chairs, etc. Towels, clothes or anything we had laying on the dresser, chair or other places would have all these flakes on that would have to be shaken out to remove. Location is excellent. Property is clean. Would still recommend to a friend. Construction work should be done sometime soon, doing away with the noise and hammering and the flaking. Thanks for allowing me to comment. Great vacation. We really enjoyed the pool. 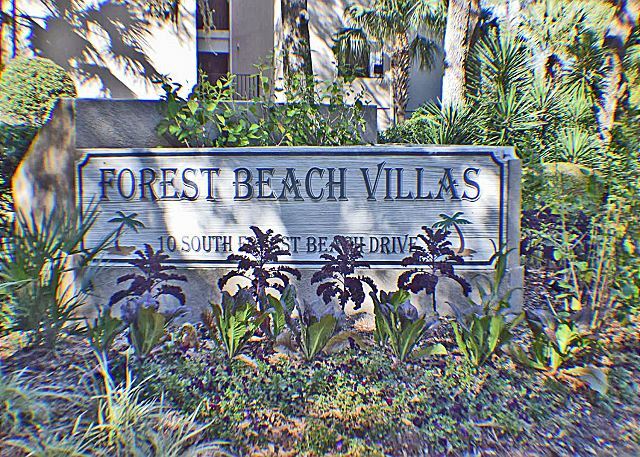 WE REALLY ENJOY FOREST BEACH VILLAS. 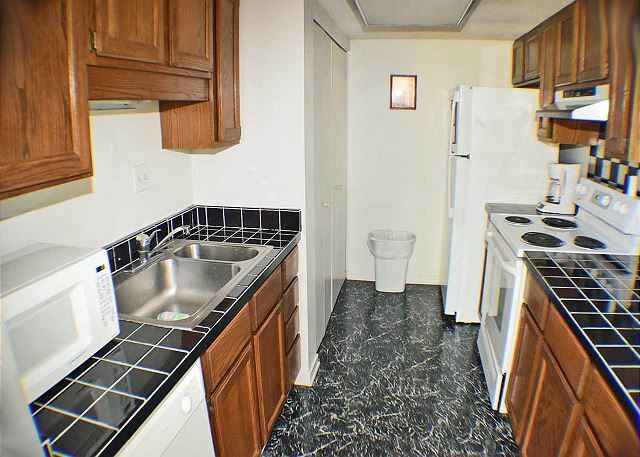 THIS CONDO NEEDS SOME UPDATED POTS AND PANS. TV HAD A PROBLEM COMING ON. Very Pleased with Property and Location. Like the other reviews I've read, the property needs updating. 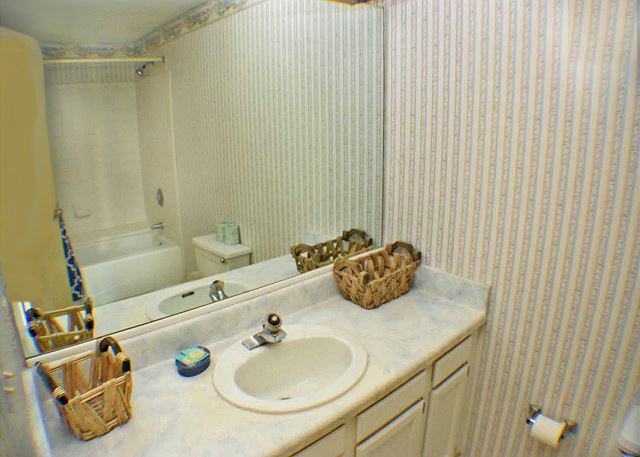 The sliding door doesn't lock, countertops in the master bath were painted (and peeling), etc. But, that wouldn't stop me from staying there again. 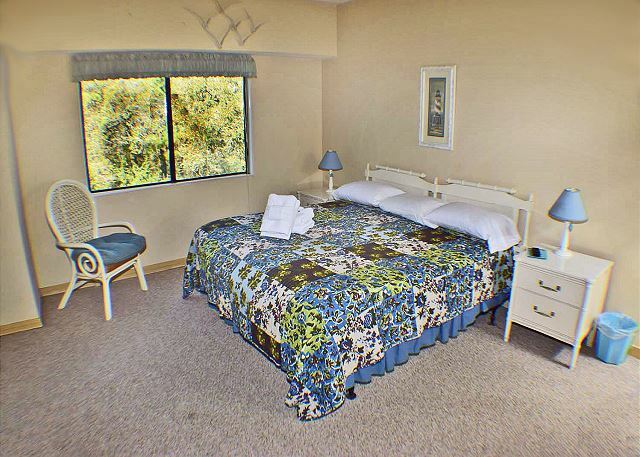 It was comfortable, great location, and reasonable price.